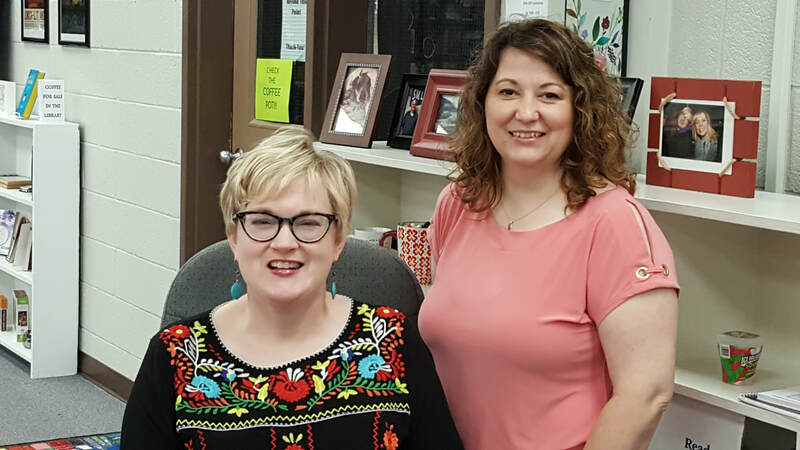 With a knowledgeable and caring team of librarians and student assistants, the MHS Library is dedicated to serving the school by promoting a love of learning and reading. We offer a computer lab, a print collection with over 8,000 books, magazines, newspapers, audio and electronic books, AV equipment, and supplies for every academic need. Need a quiet place to work? Want to check the latest in young adult and popular fiction? Working on your research paper? Care for a cup of coffee? We've got you covered. Just ask any of the friendly staff for assistance, and we are happy to help you find what you need. Check out our online catalog at https://milanssd.follettdestiny.com . Students with a love of reading are invited to join our monthly meetings at 7:30 am in the library for coffee, breakfast, and round-table genre discussion groups. Come meet other students who understand that a book is only as good as the conversation you can have about it with friends! Click on the link to Book Club above for meeting schedules and more information.